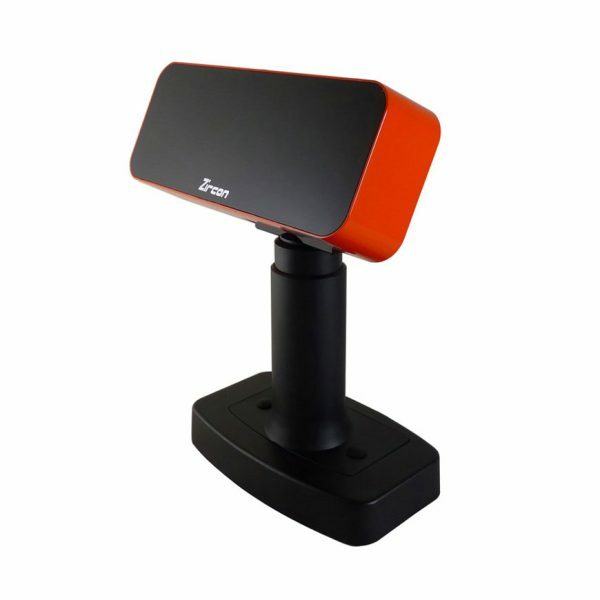 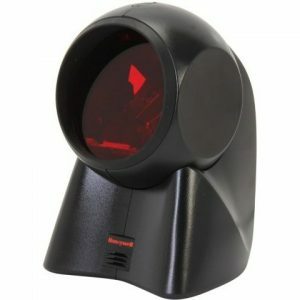 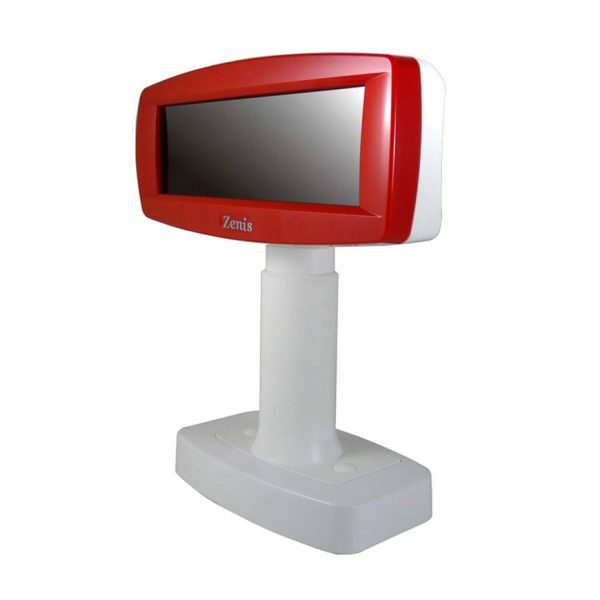 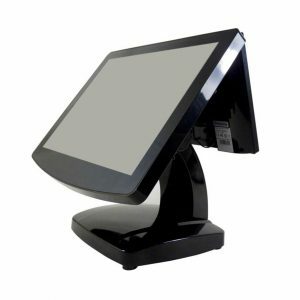 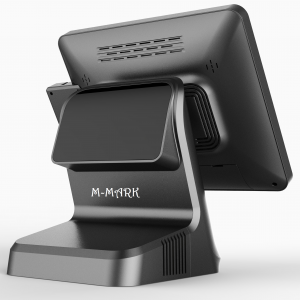 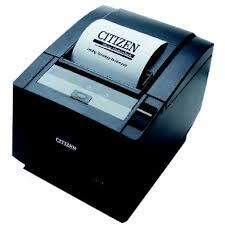 View cart “Touch POS System M-MARK 6000i” has been added to your cart. 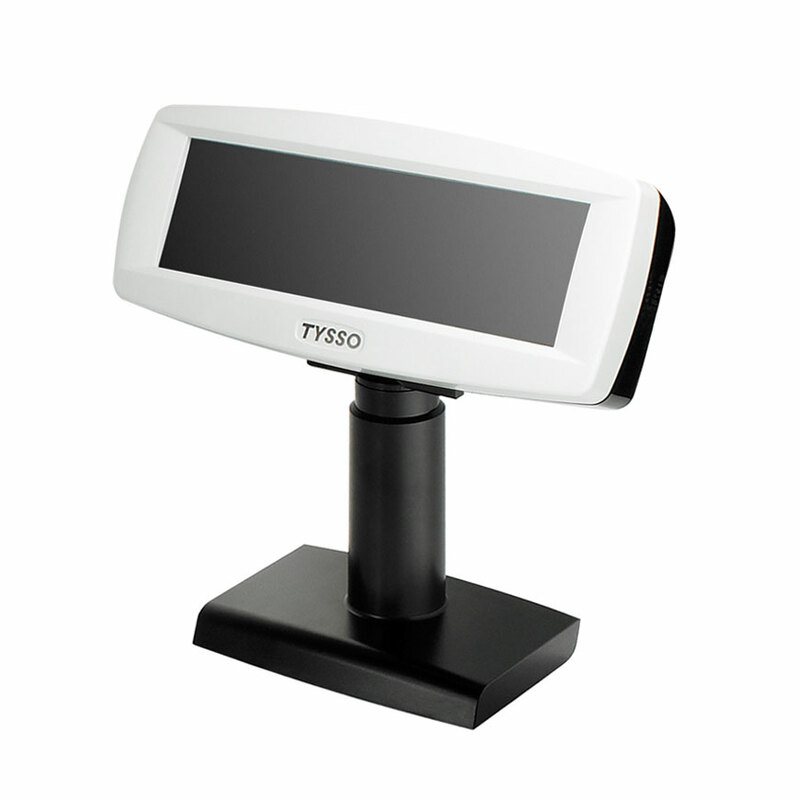 The customer displays provide reliability, wide viewing angle and long operation life. 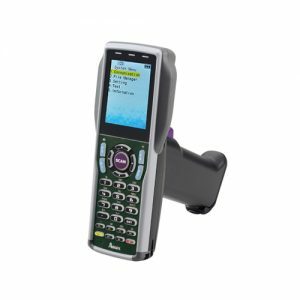 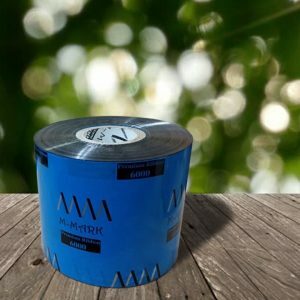 Designed to be rugged, inexpensive and user friendly, our customer displays allow a wide variety of customized messages. We provide LCD type and Vacuum Fluorescent type displays for text or graphic contents. 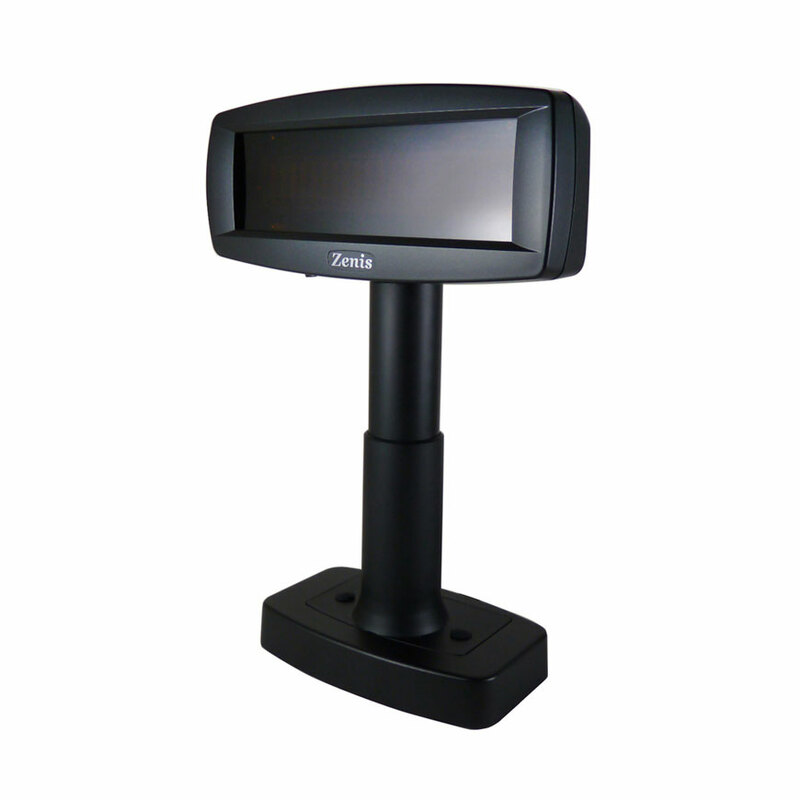 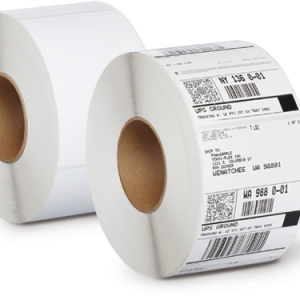 The connectivity of RS-232 / USB interface and easy-configuration utility software help user setup the display within short times and effortless.